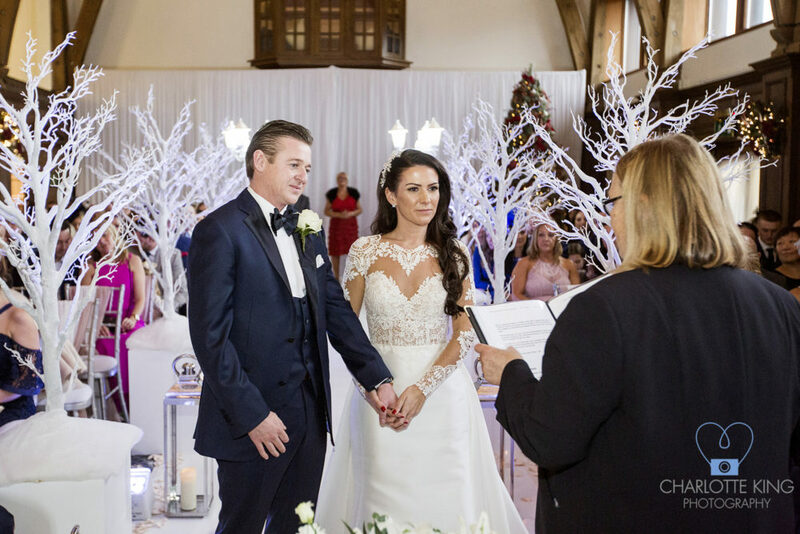 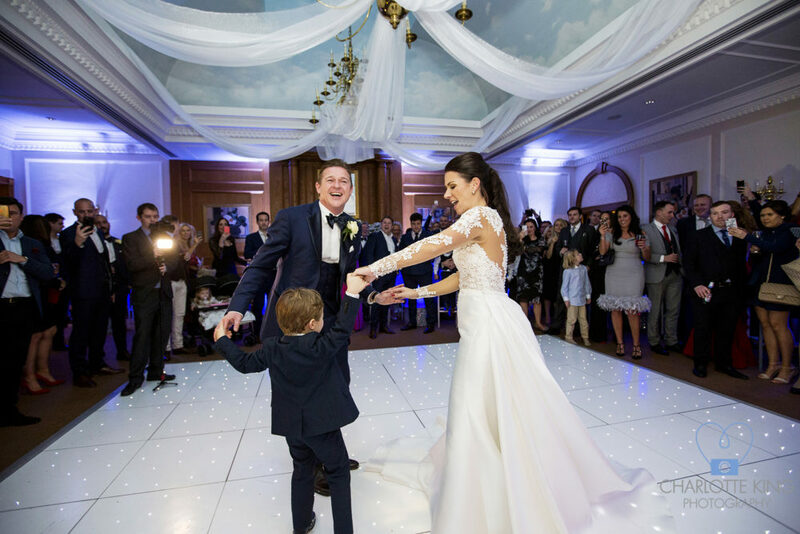 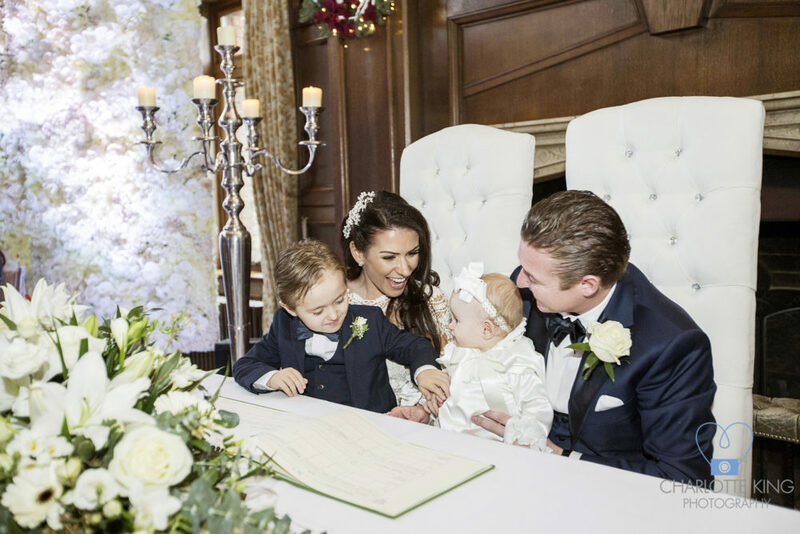 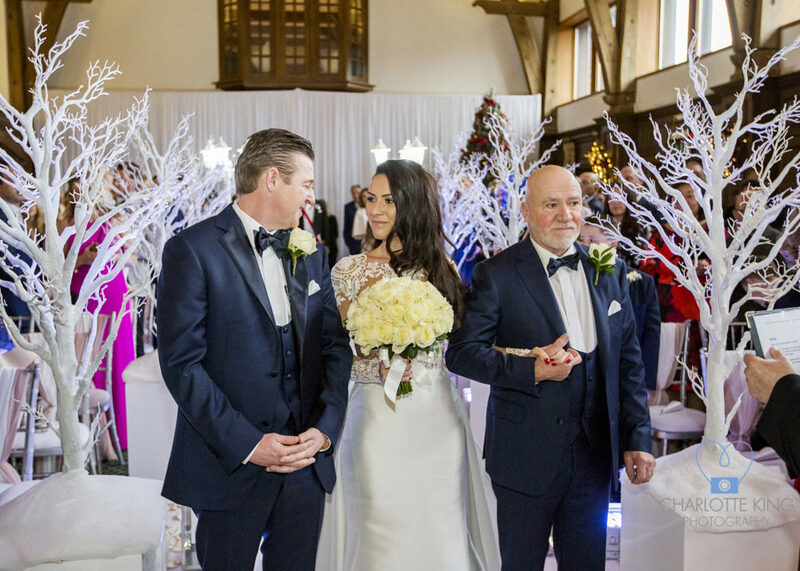 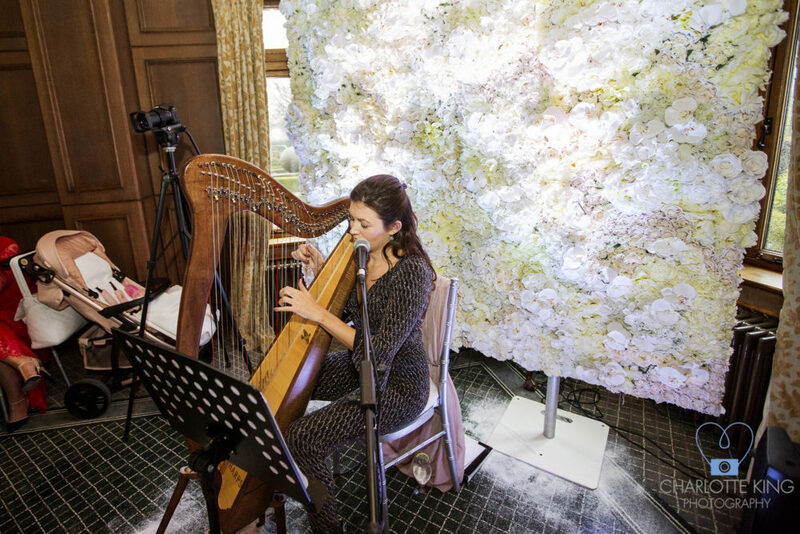 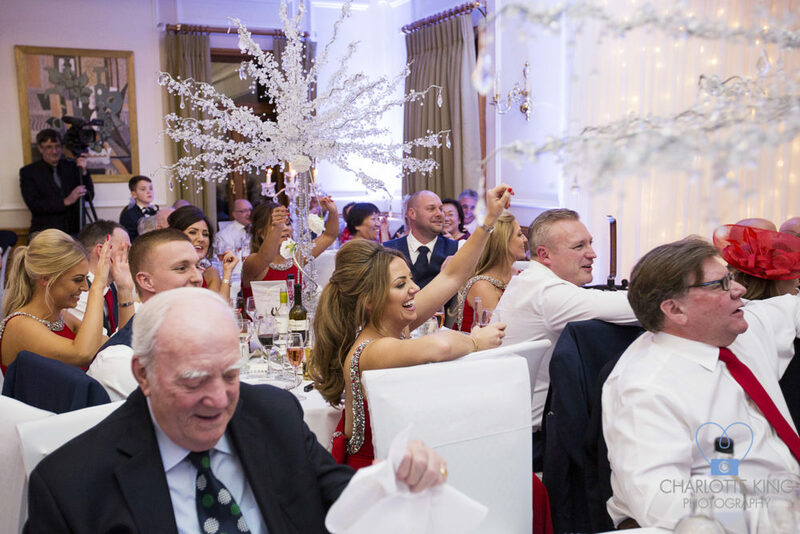 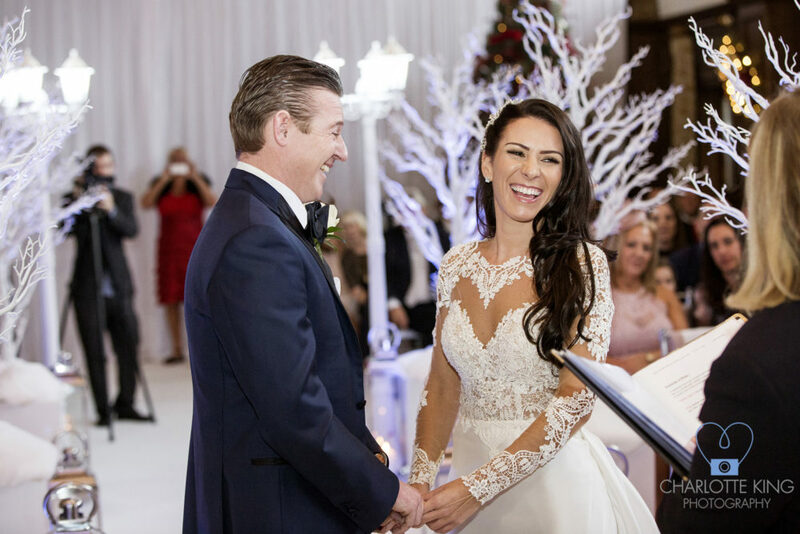 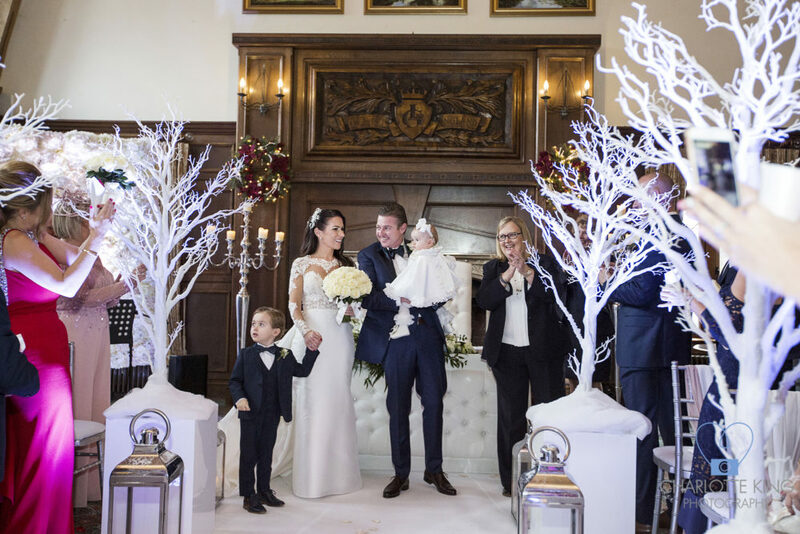 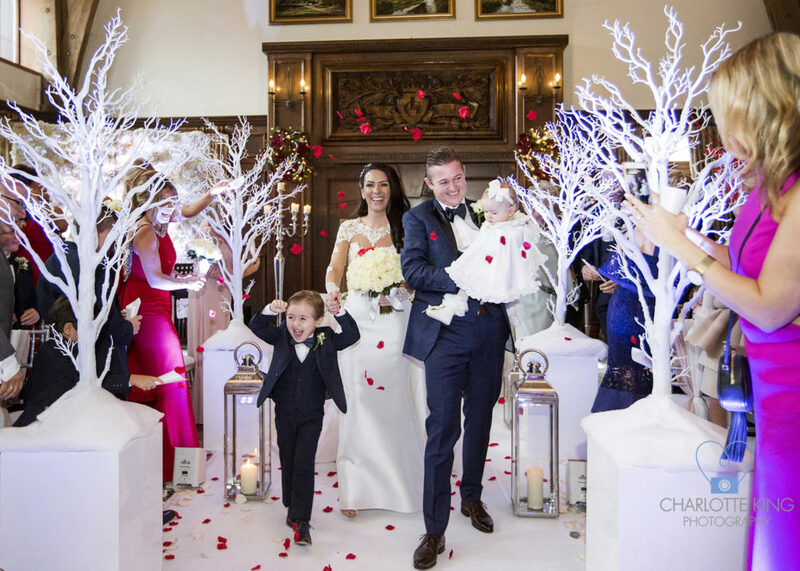 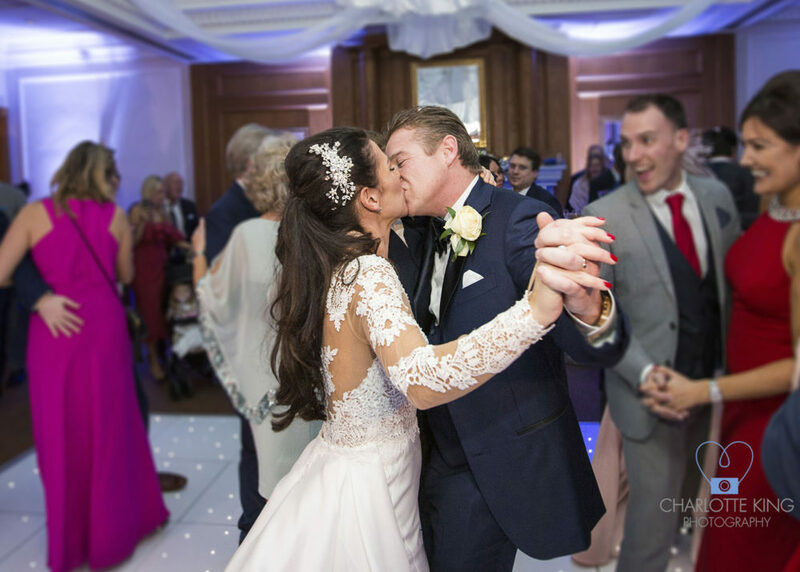 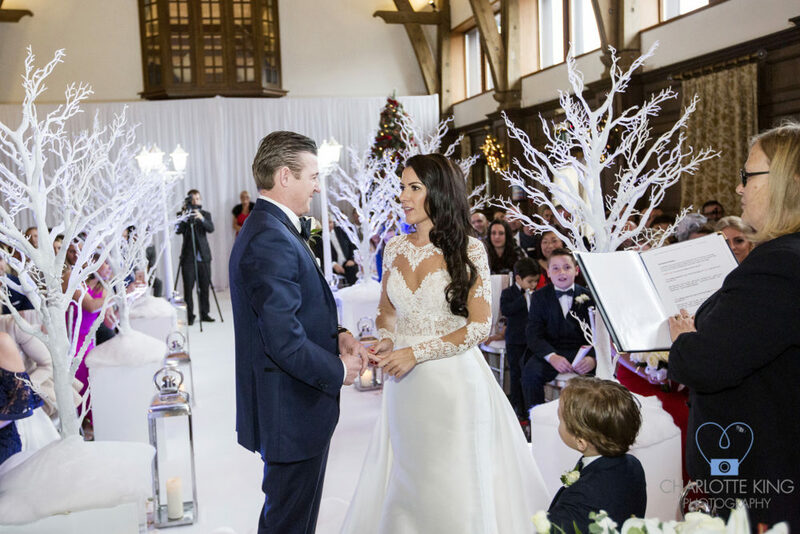 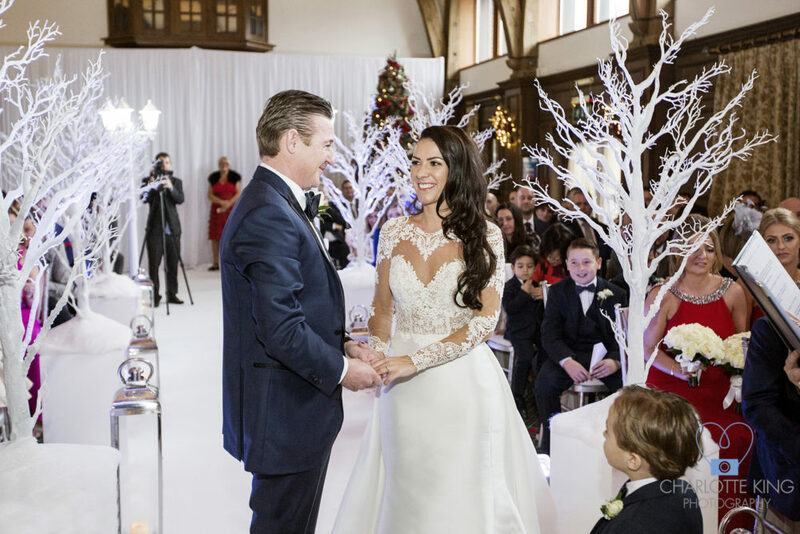 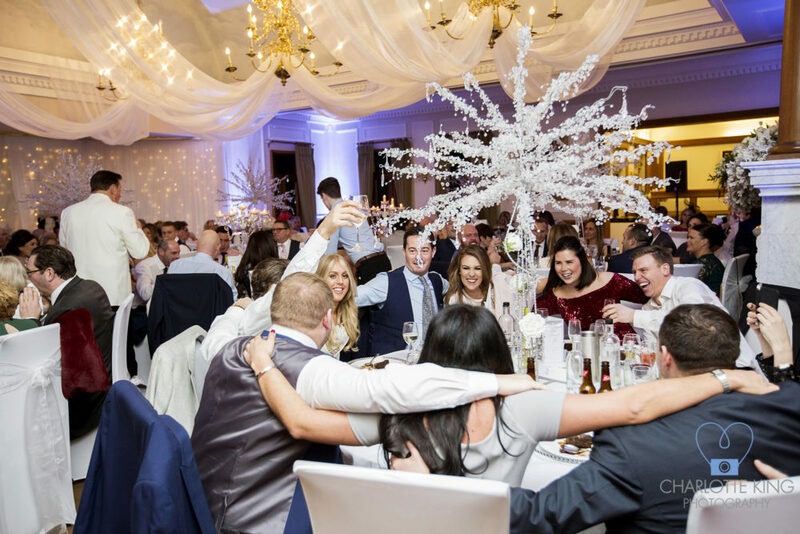 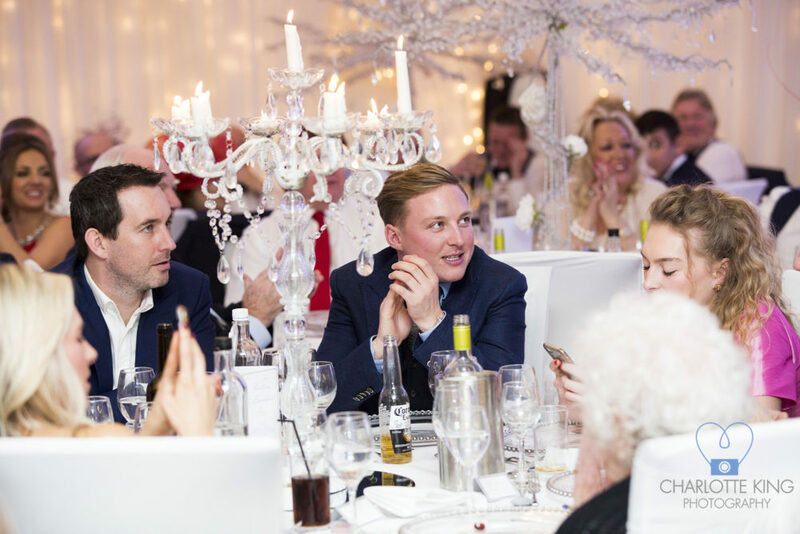 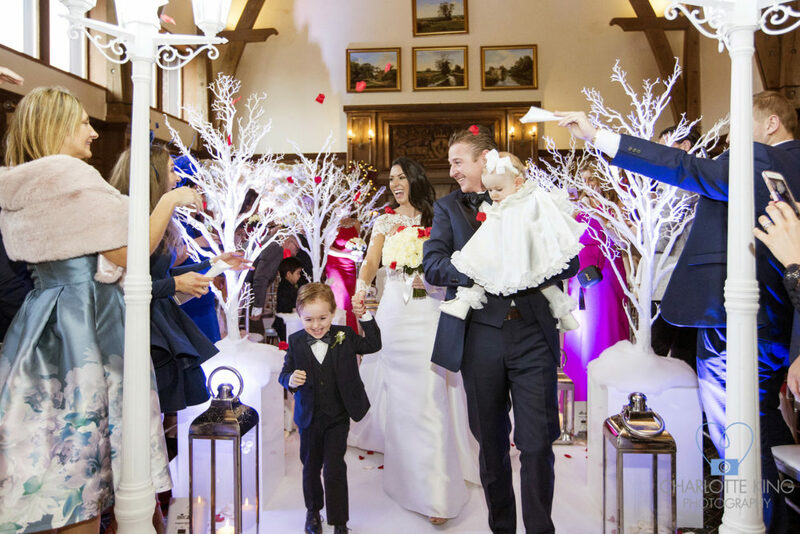 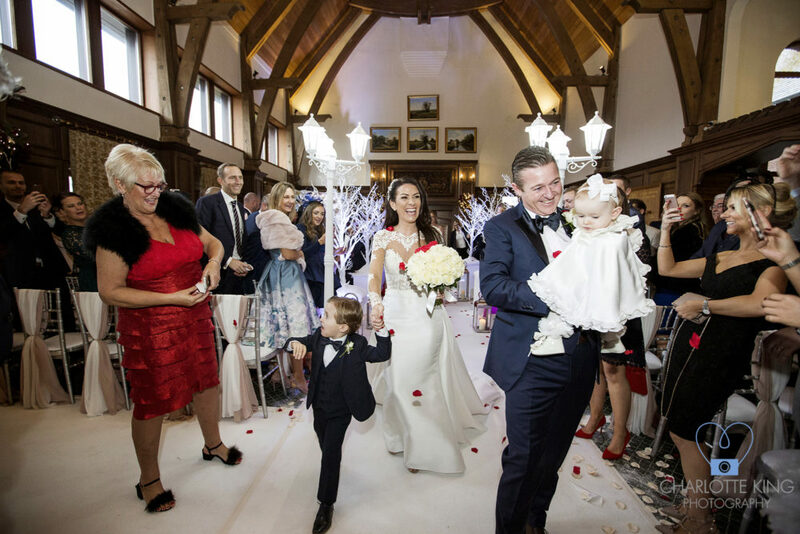 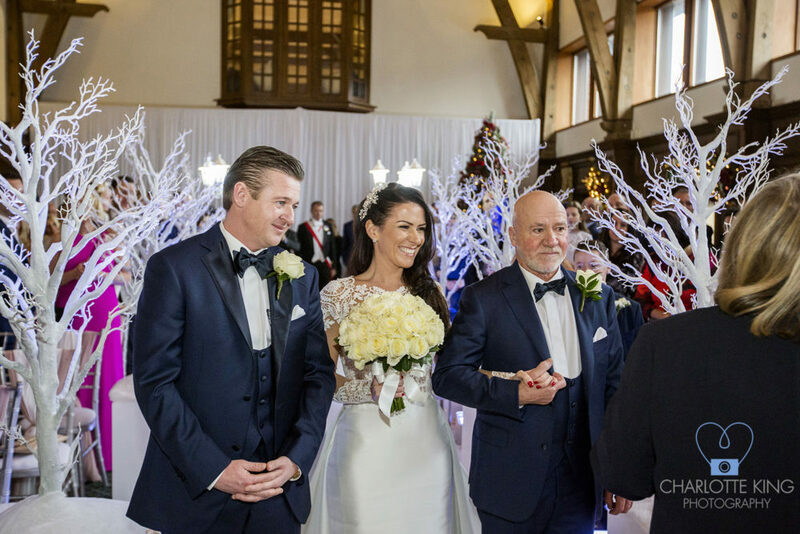 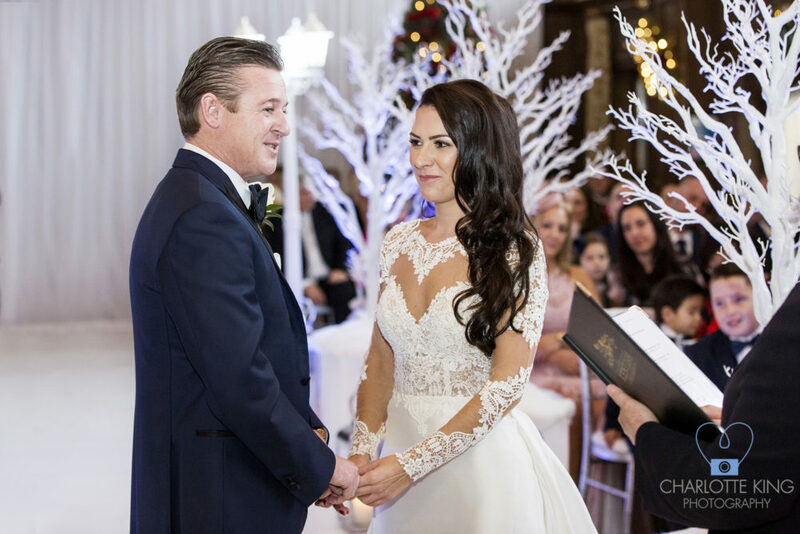 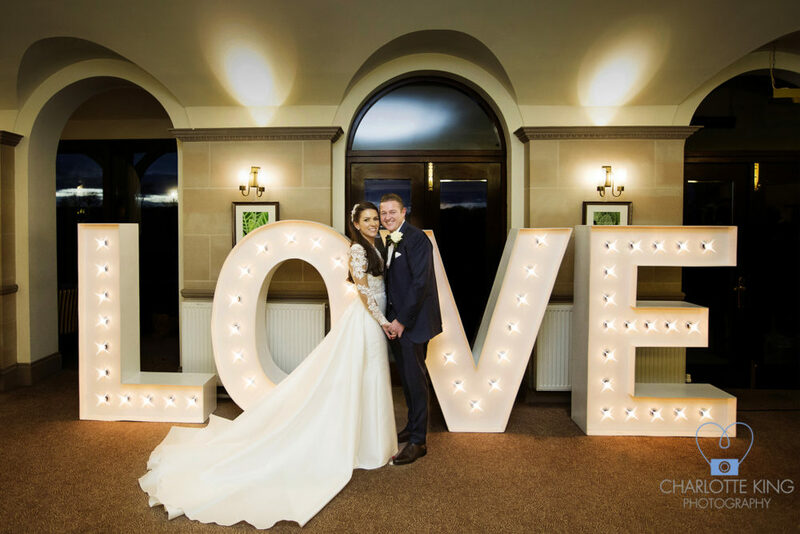 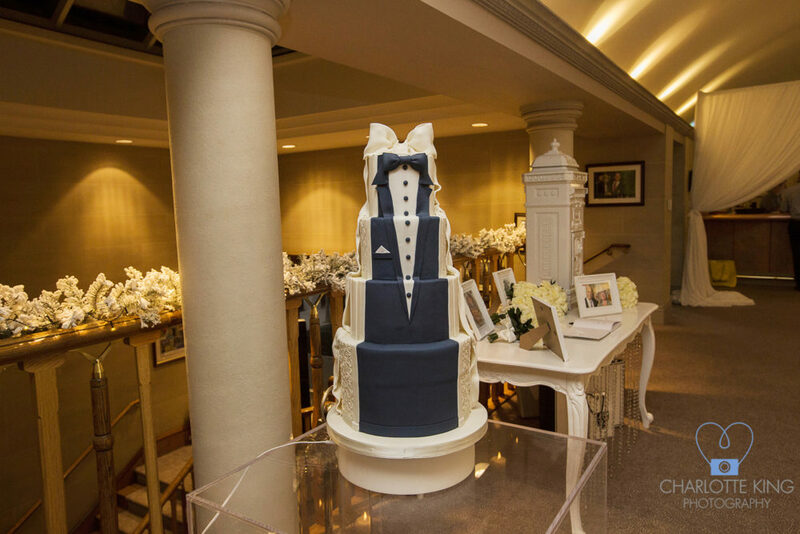 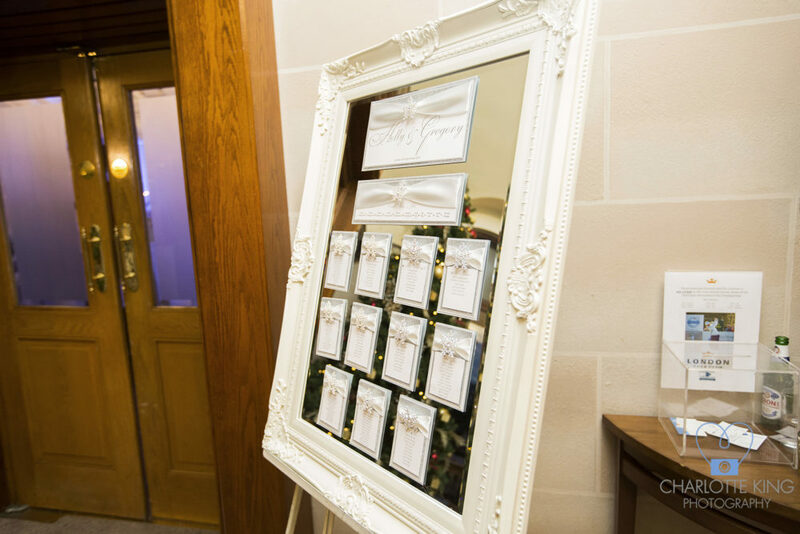 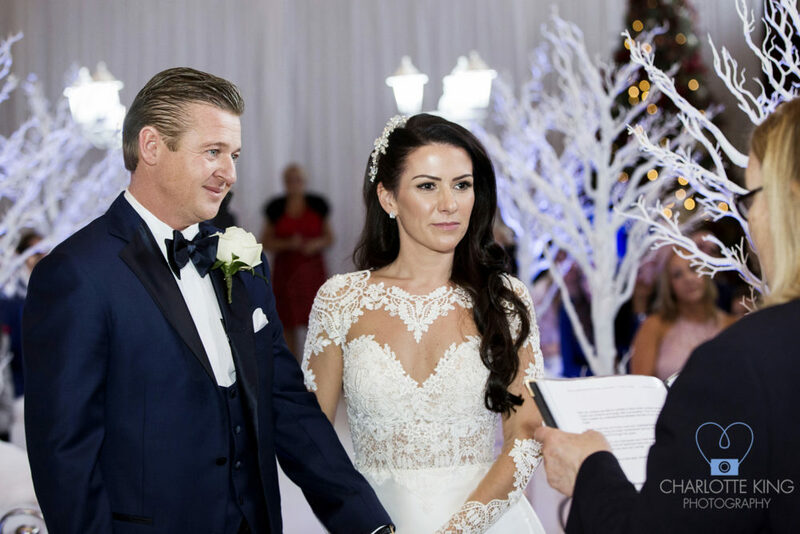 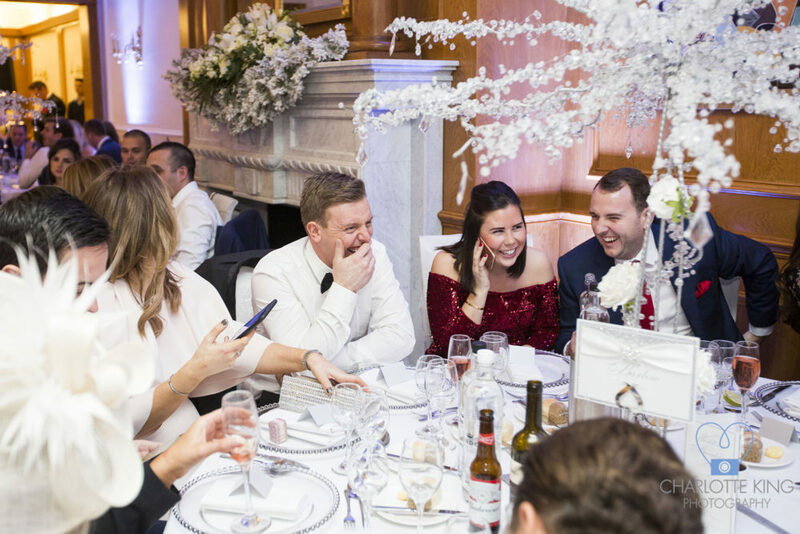 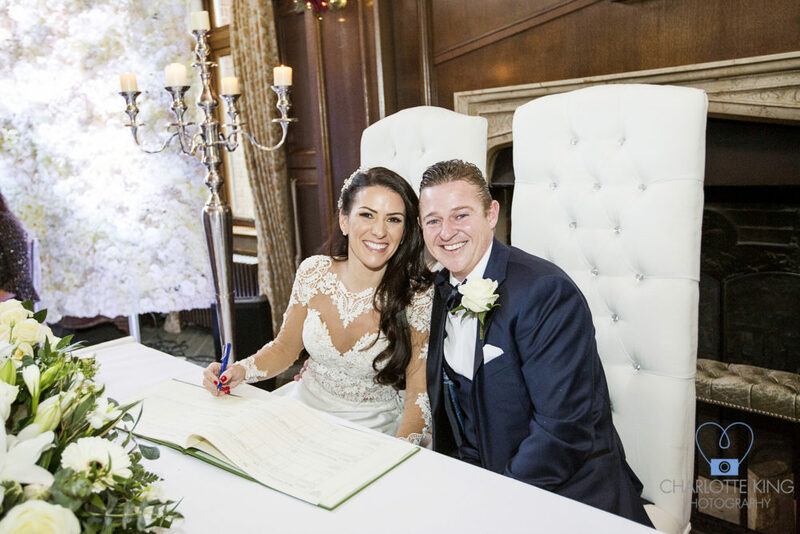 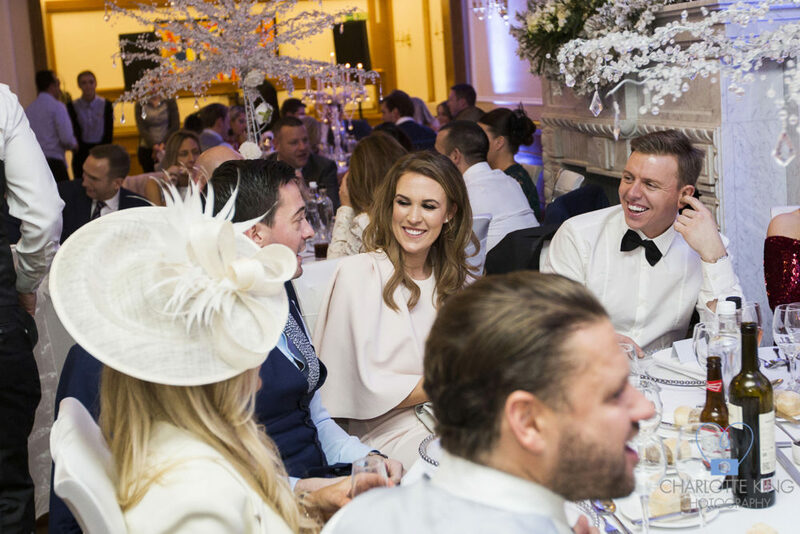 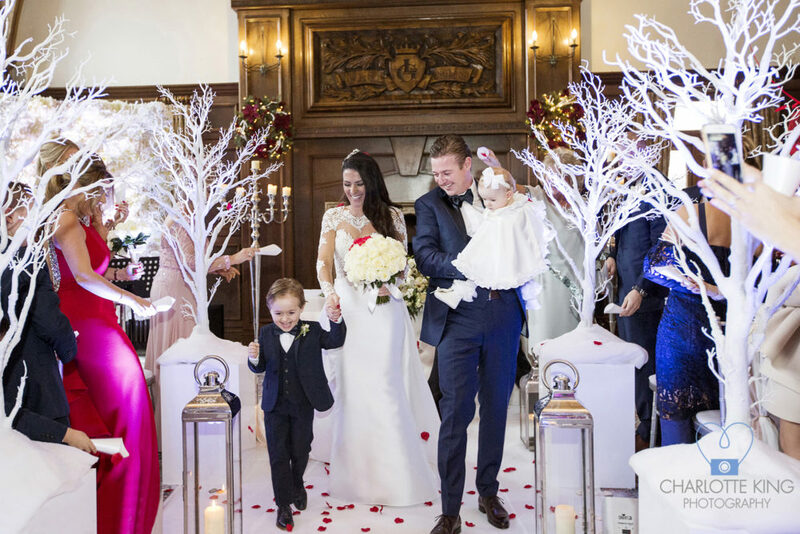 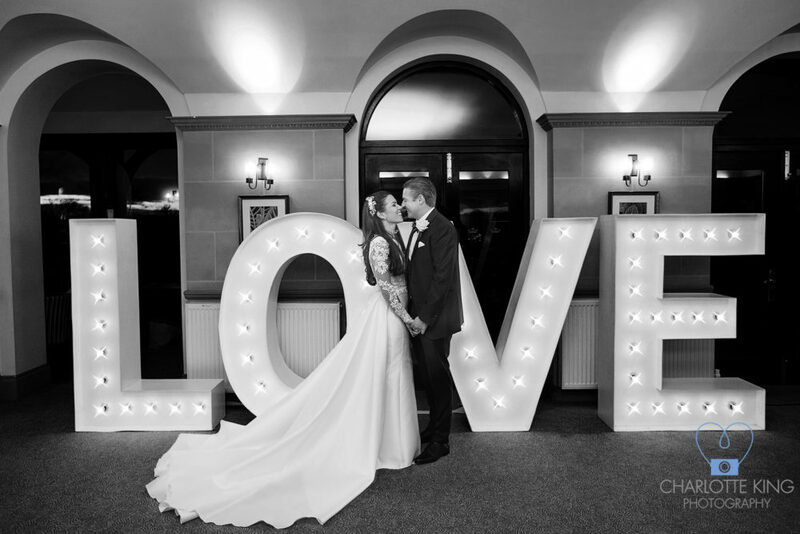 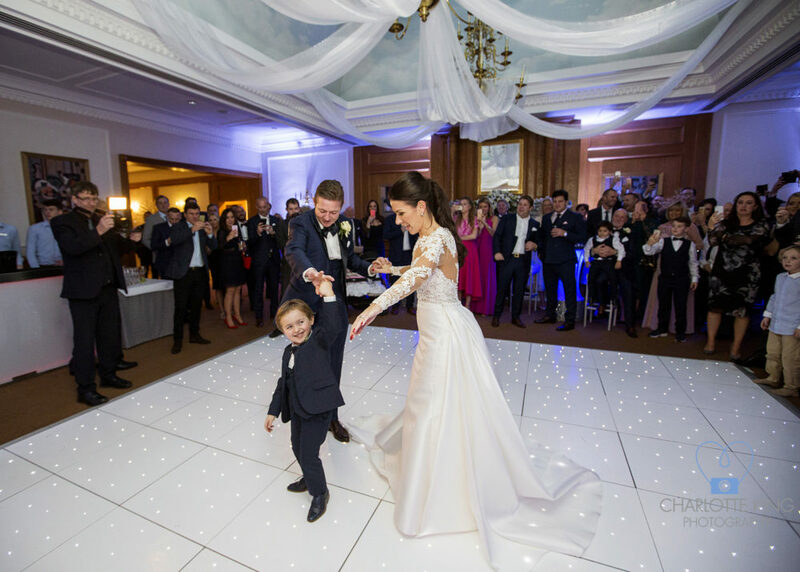 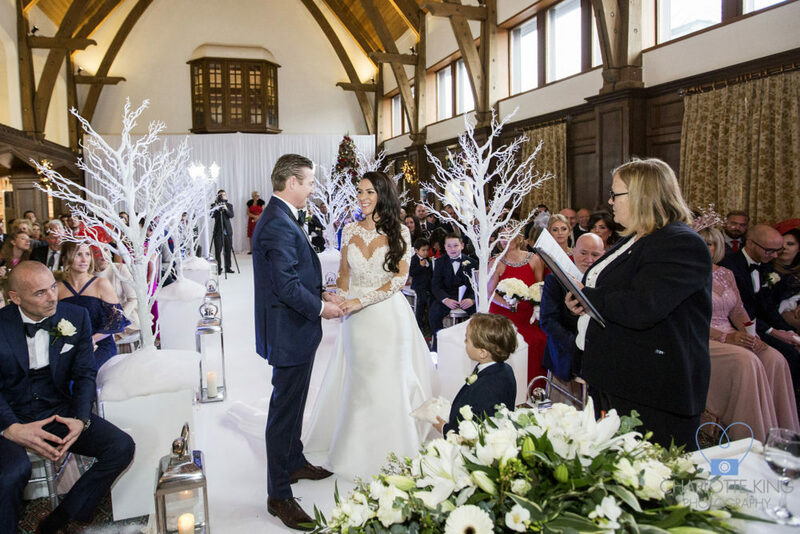 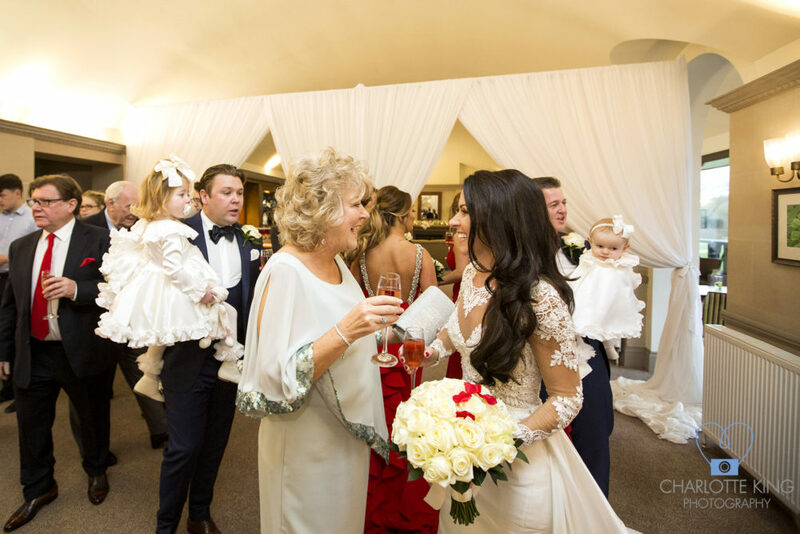 Holly and Greg married on New Years Eve at London Golf Club in a winter wonderland setting. 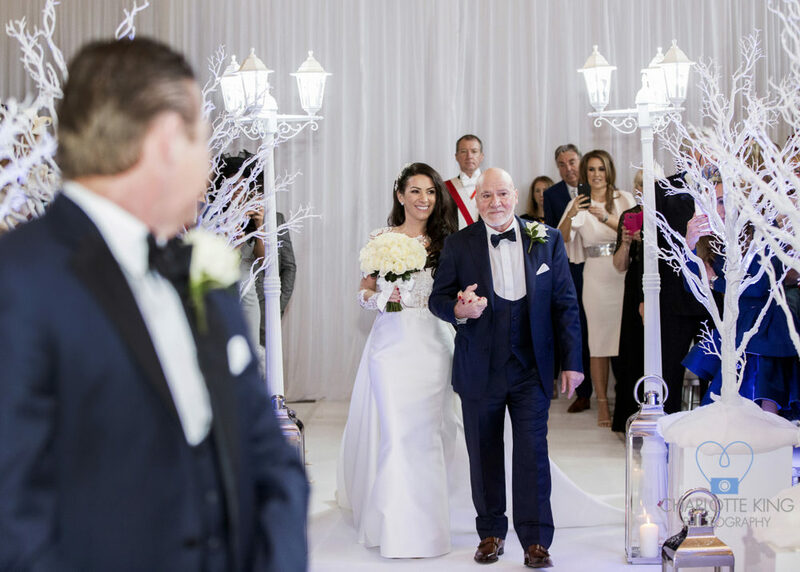 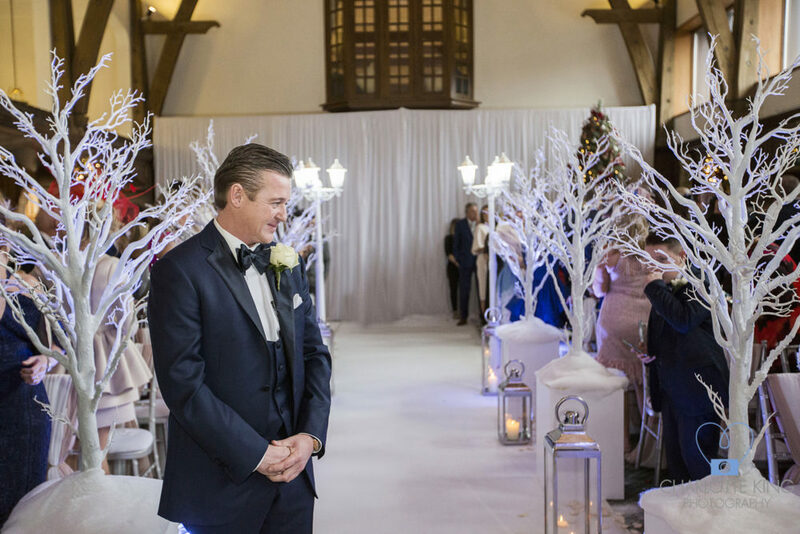 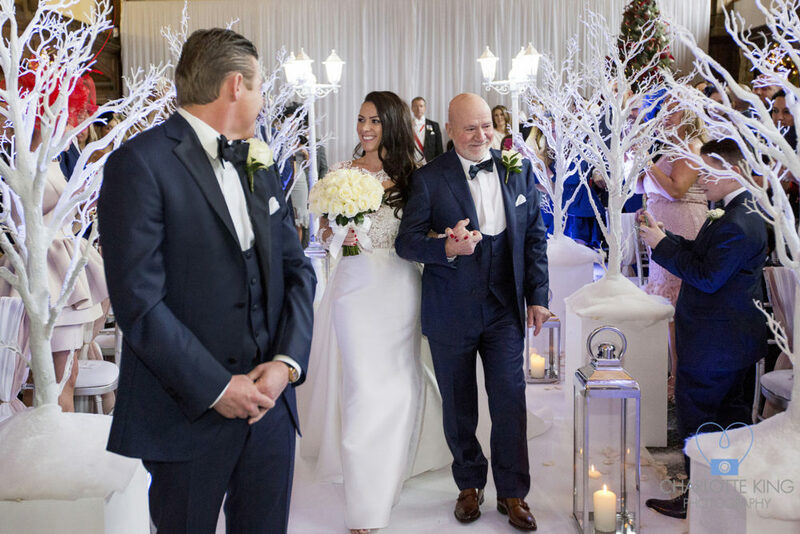 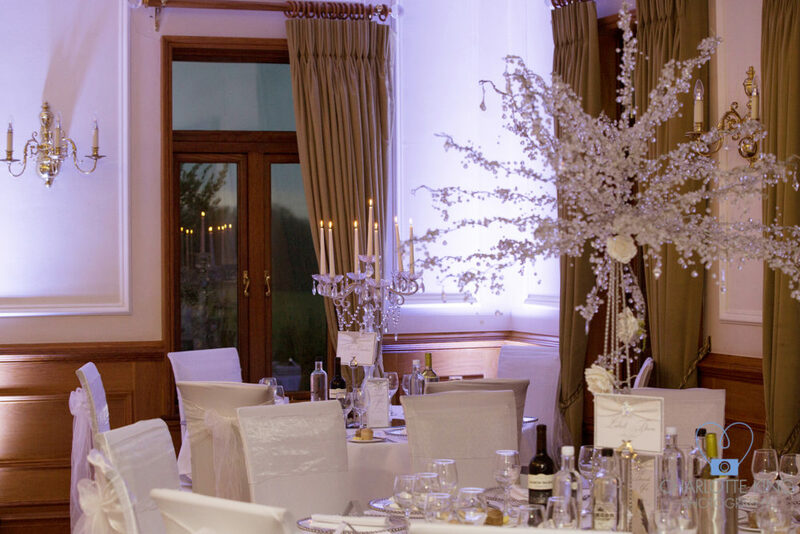 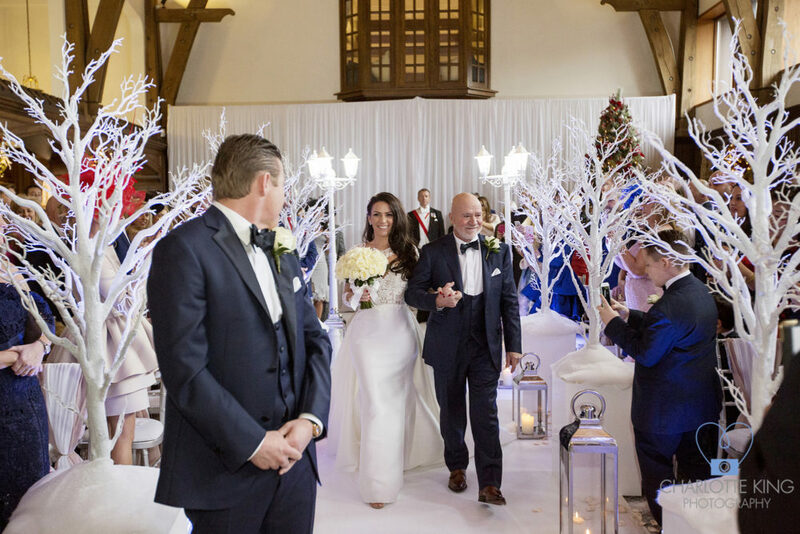 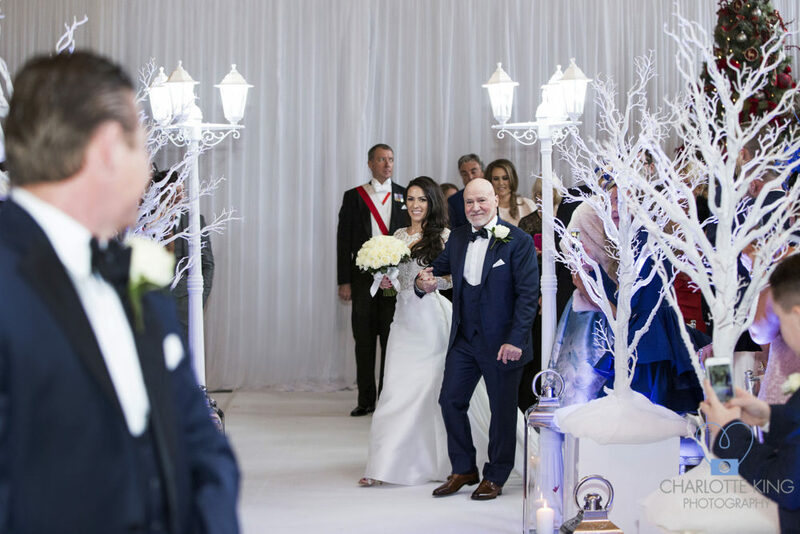 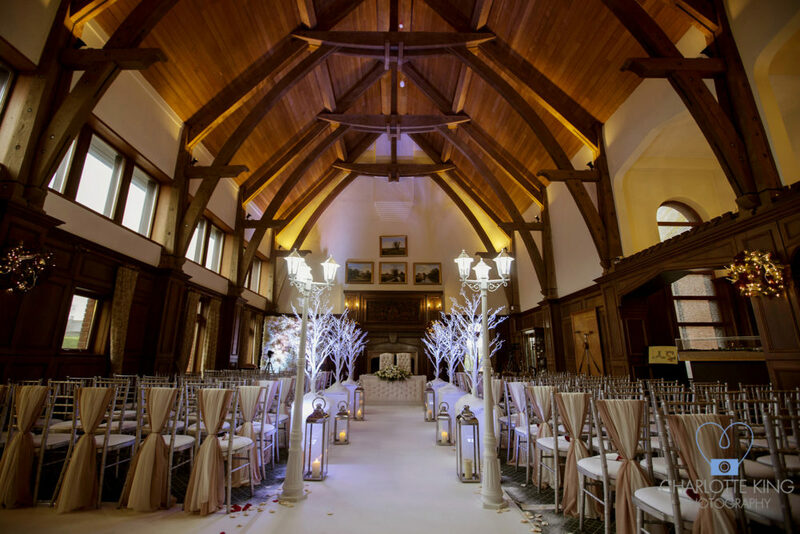 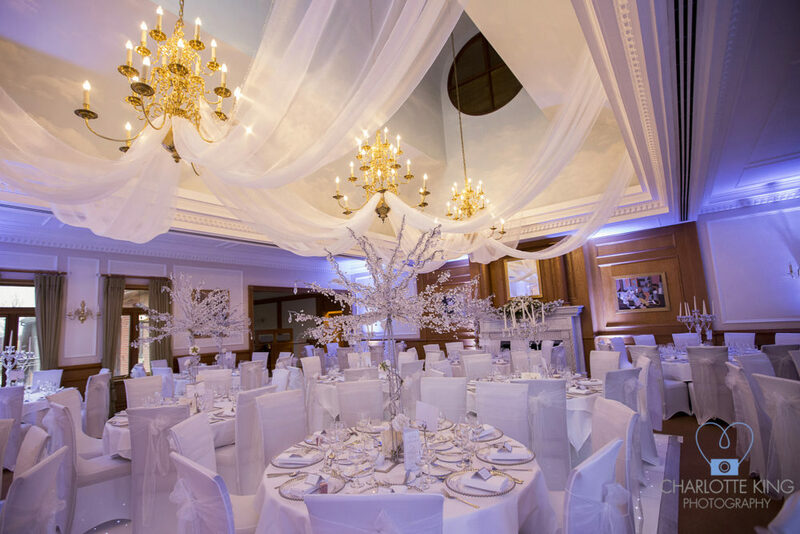 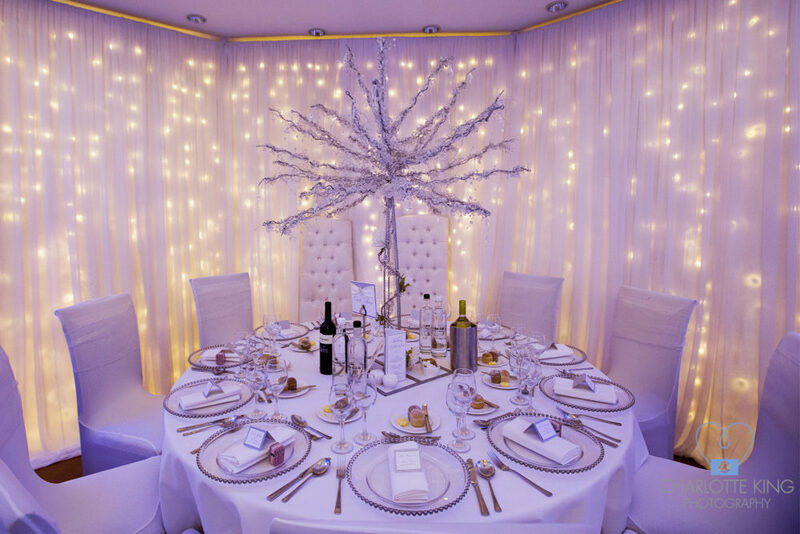 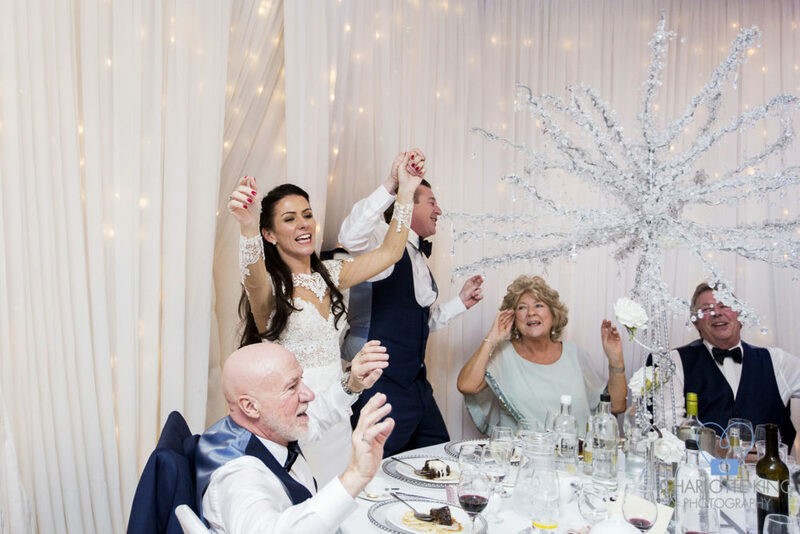 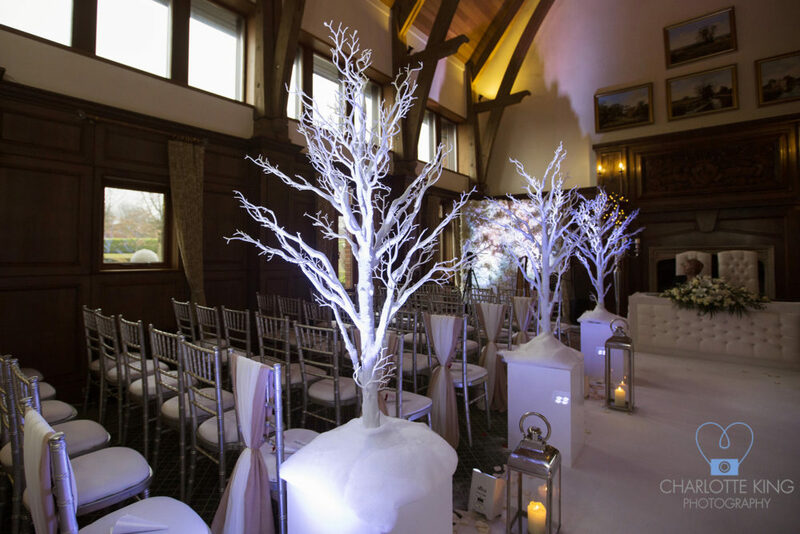 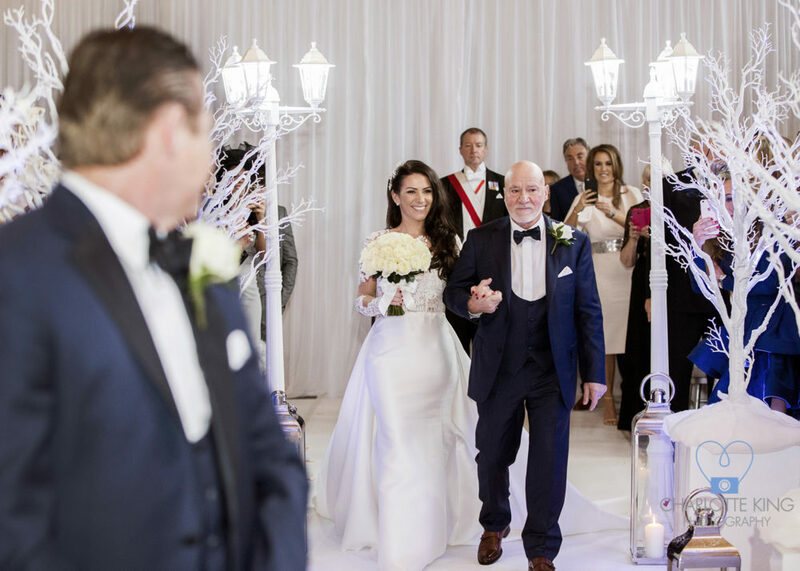 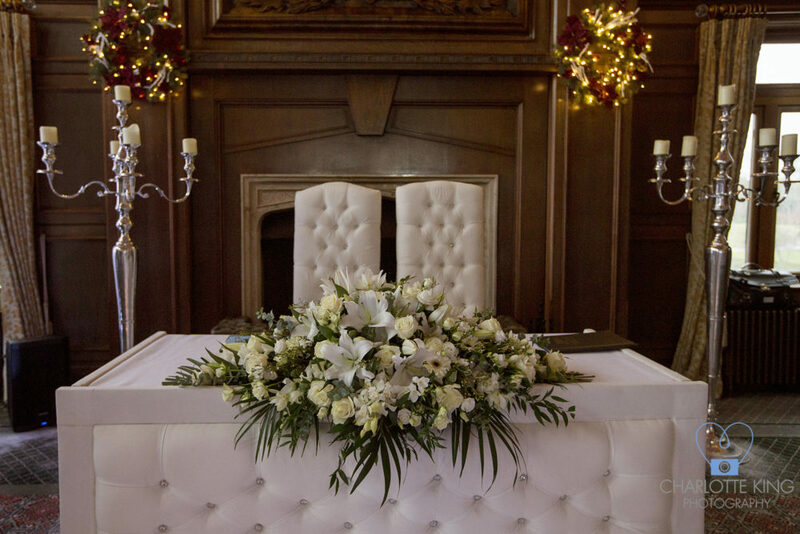 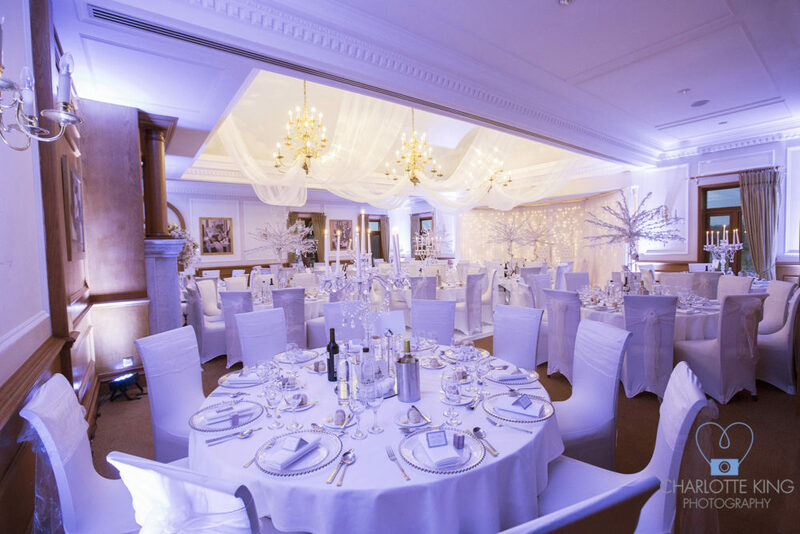 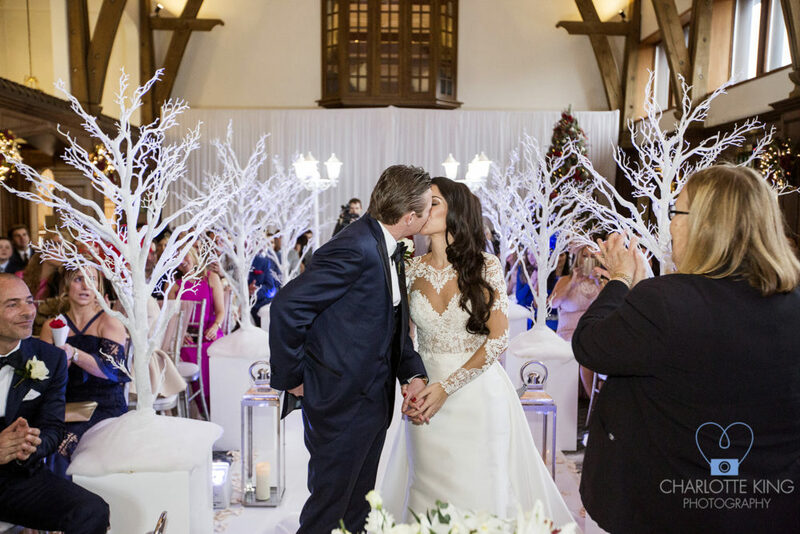 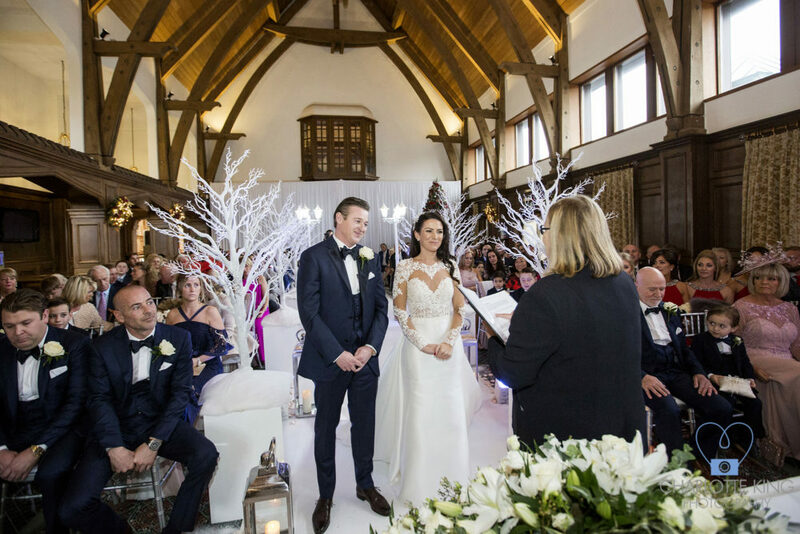 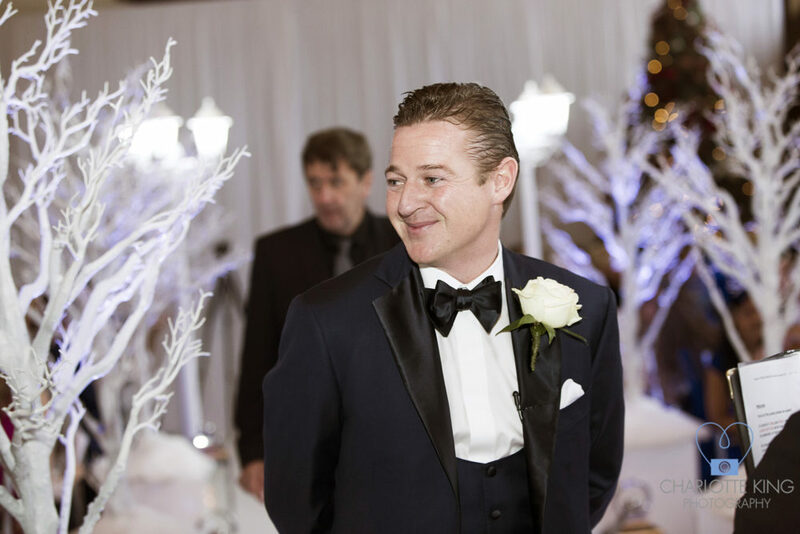 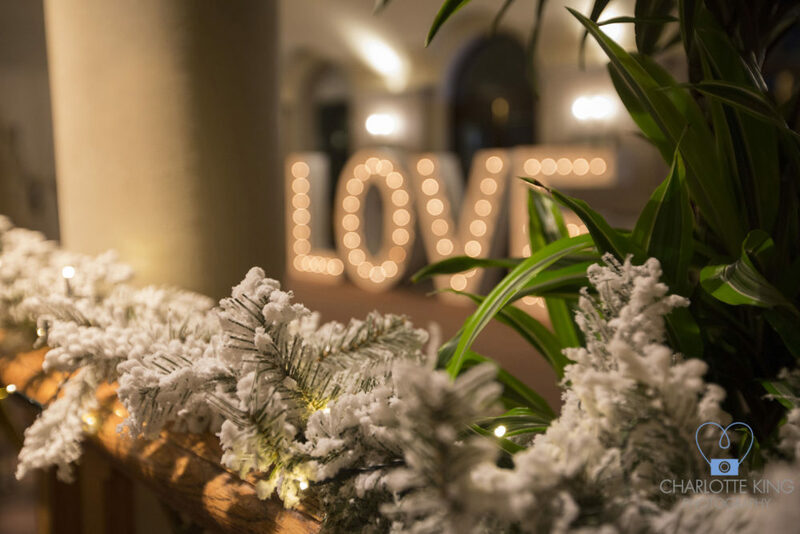 Holly & Greg wanted to create a magical winter wonderland for their special day, we discussed ideas and came up with the snowy white setting for where Holly and Greg became Husband and Wife. 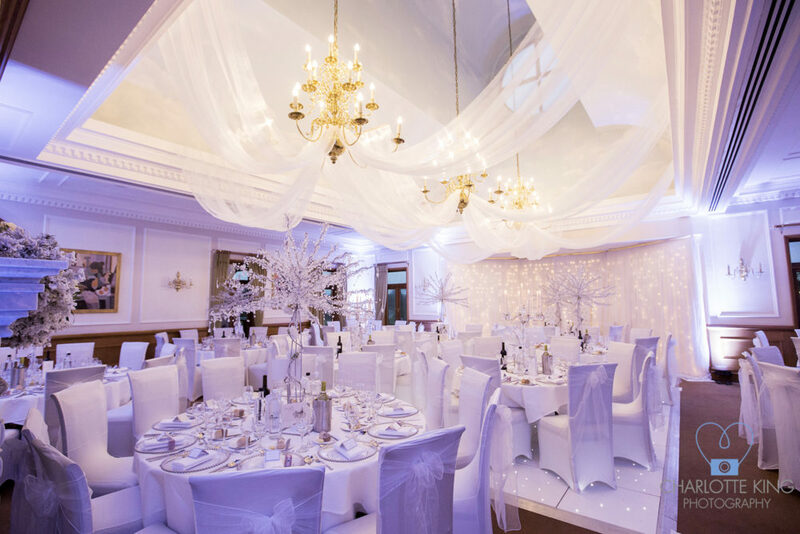 If you want to get the look of any of the items just click on the links below and add to your enquiry list!